Anisette (also anis) is an anise-flavored liqueur mainly consumed in France, Italy, Portugal, Peru, Mexico, and Spain. It is a colorless alcoholic beverage that tastes somewhat like licorice. It is produced through distillation of the seed of the anís plant, which grows throughout the Mediterranean. Anise is a herb also used in infusions, and it is what gives the drink its characteristic taste. The liqueur has a powerful flavor when drunk straight, and can even produce irritation to the throat if not taken slowly due to its high alcoholic content. In mixed drinks, however, it produces a sweet agreeable flavor. It is often mixed simply with water, where it produces a milky white consistency. 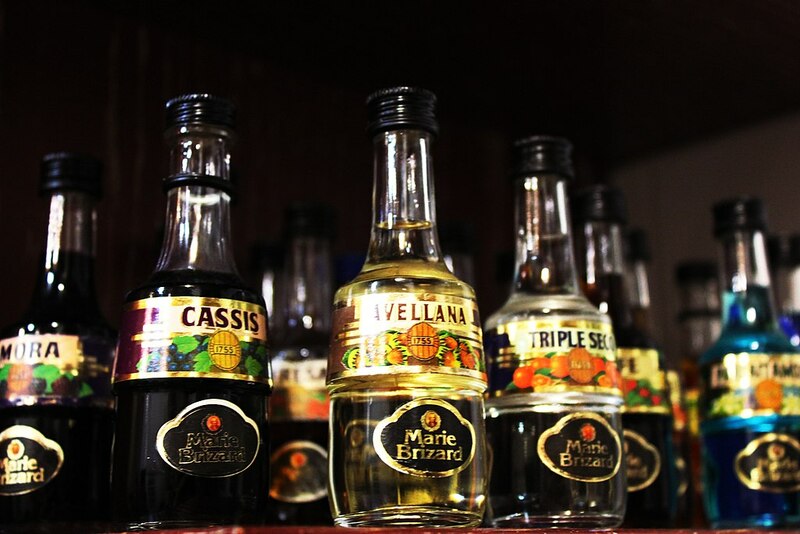 It is sweeter than most anise-flavored liqueurs (such as pastis), and also has a lower alcohol content (typically 25% by volume, versus 40%). Like pastis, it was first created to replace absinthe. Marie Brizard is a well-known producer of French-style anisette. Anís del Mono is a Spanish brand. Sambucca Romana is one of Italy's versions.